As you may have already heard, the city of Houston and surrounding areas are experiencing unprecedented flooding, road closures and climatic devastation as events continue to unfold due to Hurricane Harvey. 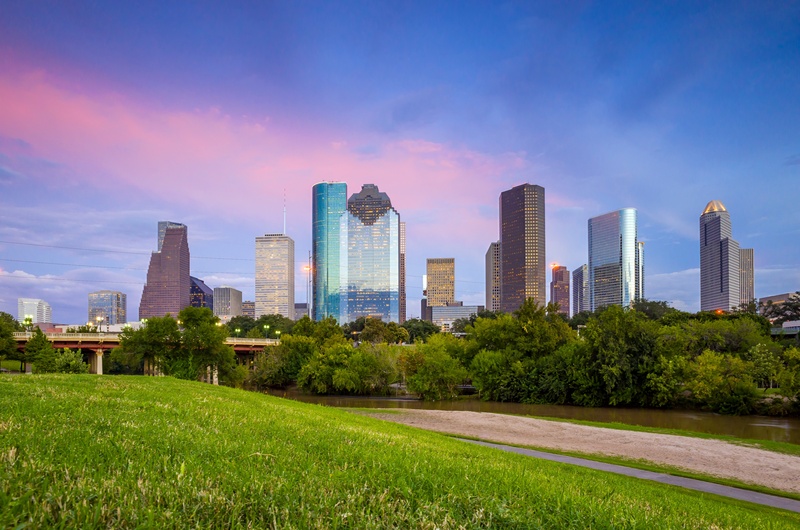 Many of your Houston corporate employees and team members are also affected but rest assured, we are committed to your success and plan to be running operations with a small team during normal business hours. Please keep us all in your prayers and allow us time to recover as we support our families, communities, and ultimately you, our valuable clients. If customers need any additional support, please contact support@p97.com.